The Warrior Assault Systems Releasable DCS Plate Carrier is the latest improvement on our best selling plate carrier for our SWAT customers and is worth taking a look at because of the attention to detail in its construction and ease of use. The Releasable DCS (Dynamic Combat System) is a lightweight armor carrier, with removable sides. Can hold Soft Armor Front and Back and has adjustable side pouches, is also capable of holding large ballistic plates front and back, and 6 x 8 side plates. The DCS is fully adjustable for height and width, comes with 3D Spacer mesh lining for cooling and comfort. You'll want to take a hard look at the images to really understand the thought process that went in to this vest. 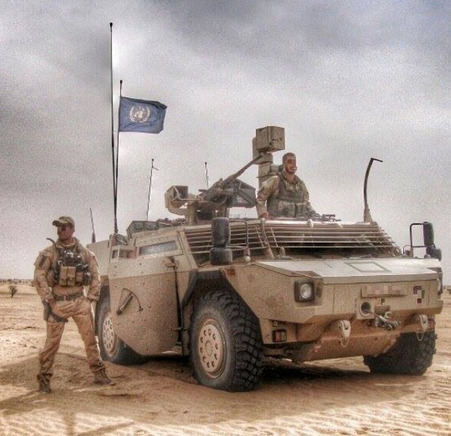 All of the material is US Made, designed by the British SAS, manufactured in the UK and brought back to the US. Will not hold water - not even in the mesh padding. Keeps you from over heating. Large handles on the cumberbund gives a broad range of fit for the slimmest operators to those in the Ribeye Nation! I'm 6'5" 300 pounds and it fits great! Built in padded radio pouch on the left hand side, inside of the waist. Colapses when not in use. Comm Wire loops on left and right side of vest. Add your radio pouch to the right side for dual comms. 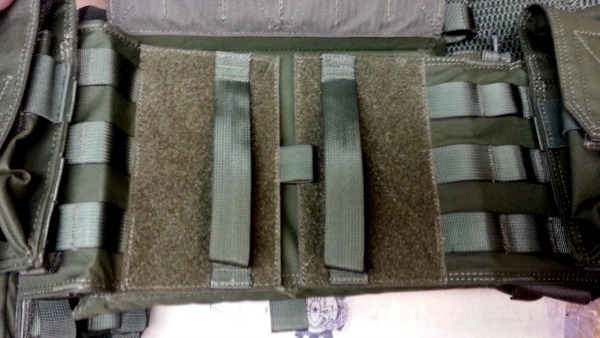 2 Vertical MOLLE loops for IFAK or other gear. Easy to adjust while wearing. Large handles and tabs make it easy when wearing gloves. Cumberbund handles can overlap for slim operators and be secured wider than shown for larger operators. Flap that holds Triple M4 pouch covers handles. Adjust to your size then add pouches as needed. DCS in use. Load up as much gear as you need. Click Here for Special Pricing available for the DCS Plate Carrier with Pouches. 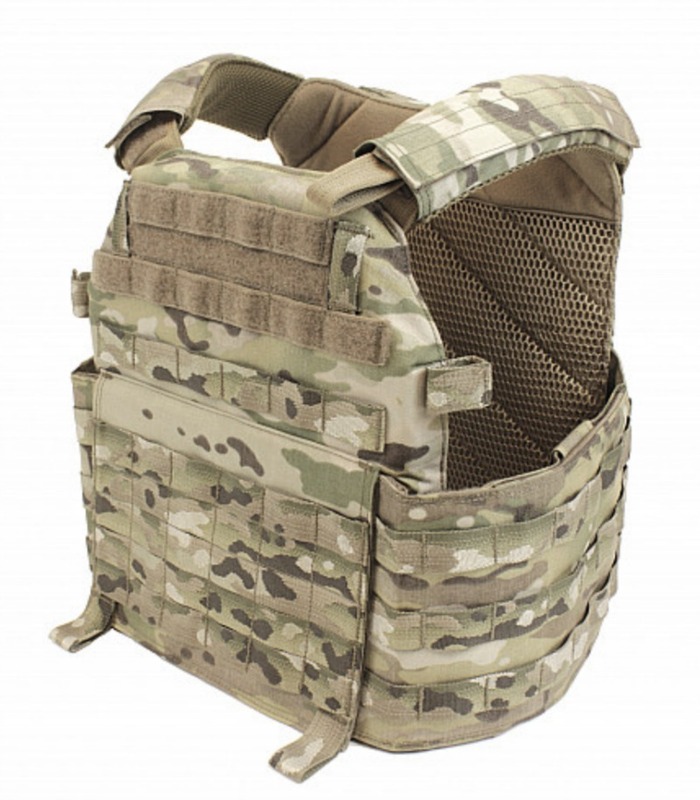 Click Here for Special Pricing available for the DCS Plate Carrier with Level IV Armor.